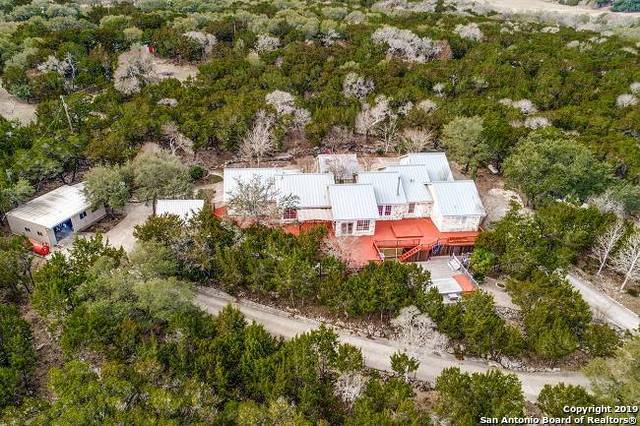 All RANGER CREEK homes currently listed for sale in Boerne as of 04/26/2019 are shown below. You can change the search criteria at any time by pressing the 'Change Search' button below. "PRICED BELOW CURRENT APPRAISAL! LOCATION! VIEWS!! Secluded 10.46 acres less than 1 mile to I-10. NO HOA! Natural spring fed creek. 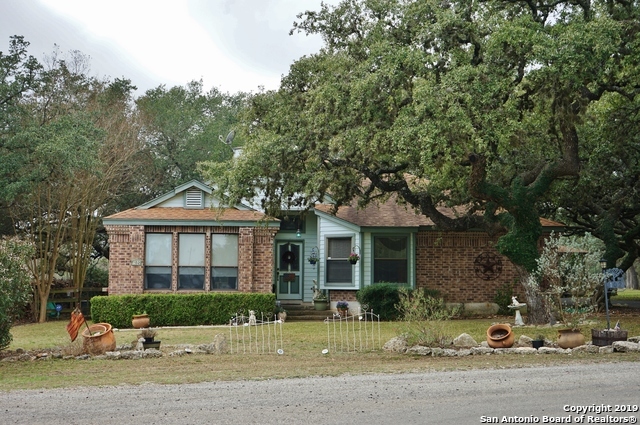 Stone 1 story home w/ metal roof has fresh paint, new oven,new water softener, tile floors thruout. Wood burning stove. Endless, exercise pool. Fencing on 3 sides. 24X32 tractor barn/workshop. 2 storage sheds. Covered boat/trailer parking. 1 car garage plus 2 car carport. Gazebo. Multi level decking for views. Up to 2 horses allowed. 1000 gallon diesel tank. 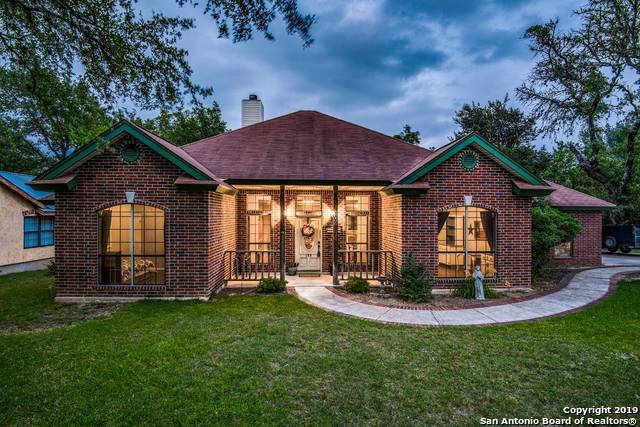 Boerne s"
"This wonderfully updated one story home on .47 acres is in desirable Ranger Creek. Gorgeous lot with mature trees, RV parking and privacy fence. This home offers updated floors and paint thru-out, and a large kitchen with granite, designer backsplash, recent cook top, breakfast bar, and walk in pantry as well as many other updates. The HVAC is approx. 2 years old. This home w abundant natural light thru-out features 4 bedrooms, 2 bath, plus a study. Boerne schools. Convenient to I-10. Must see!" "Ranger Creek home, backs up to open ranch. Watch Deer at play. Beautiful mature trees line the drive and back yard. Great location in front of subdivision with quick access to IH-10 and minutes from HEB or downtown Boerne. Attached double oversized garage with additional double garage at end of drive. One garage useful for shop. This is a cute, rare home with .47 acres and a Country view from your back windows." "Endless possibilities abound in this beautiful home nestled on .66ac hillside lot. Superb craftsmanship shows in the unique beadboard cabinets, granite counters in kitchen & baths & stained concrete floors. Two unbelievable decks move the quality living experience outside, great for entertaining. Master suite has an office & its own private deck, plus a luxurious bath with rain shower and large walk-in closet. Out building wired with electricity has endless possibilities. Texas Hill Country at i"
"Charming, one owner, hill country home in Ranger Creek. Quiet subdivision with great views and scenery. Home features an open floor plan with 2 bedrooms and 2 full bathrooms. Lot has mature trees and immaculate landscaping. Gorgeous county views from the back porch."